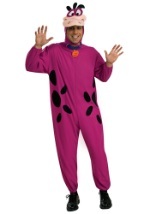 You'll be ready for a Yabba Dabba Doo time with this Barney costume. 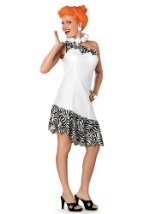 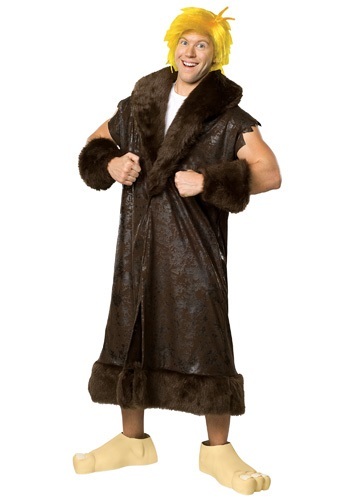 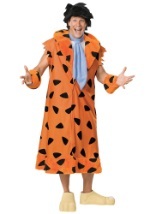 The Flintstones outfit is made of 100% polyester and features faux fur around the collar and bottom while also tying together at the waist. 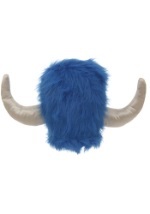 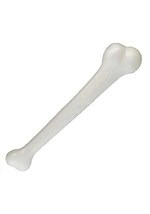 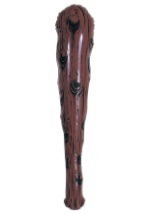 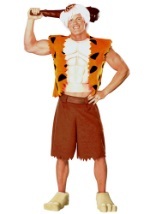 In addition, a high-quality yellow wig, arm cuffs, and “barefoot” shoe tops are also included. 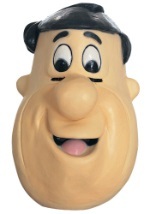 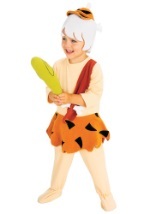 You'll have one amazing Flintstones costume on your hands with this Barney costume.